Syneron and Candela are global leaders in the aesthetic medical device marketplace. They combined two distinctive brands into one company and can generally compete with any company in the industry. I highly recommend these devices. 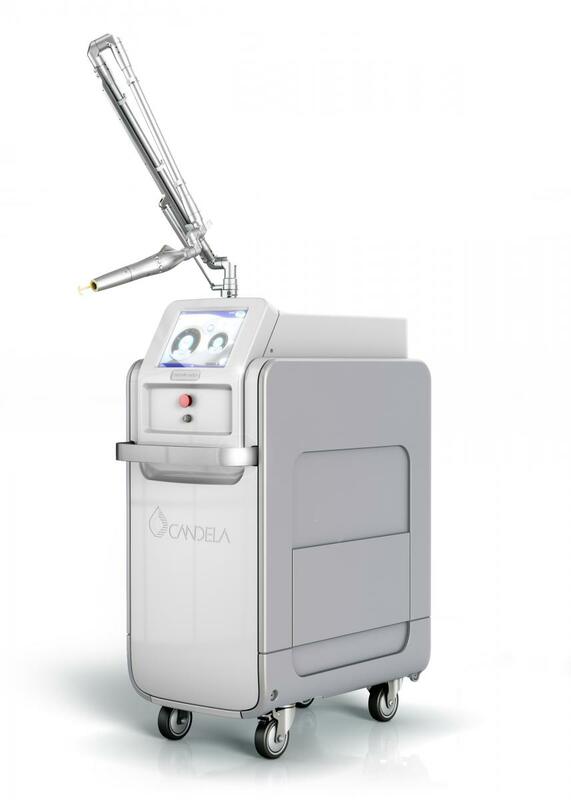 Candela Lasers are among the most highly requested cosmetic lasers in New York, along with Cynosure, Cutera, and Palomar. They move in and out of showrooms rapidly. Candela lasers are especially resilient, and in the best cases with proper care they can last 16 or 17 years (though generally closer to 10 years). They are power-horses. That being said, you will have to fix pieces and get maintenance regularly, once or twice a year. 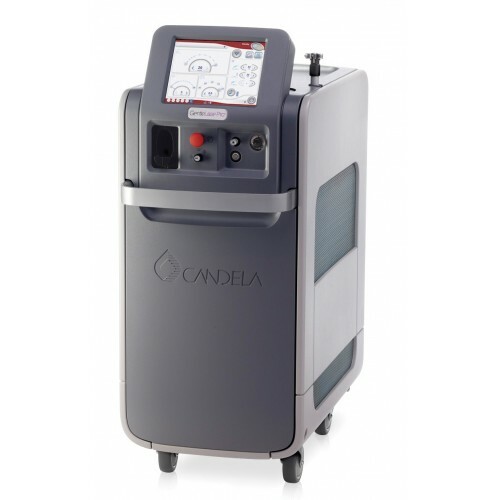 The positive thing about Candela laser is that they are highly serviceable, meaning that their parts are easy to find and technician costs are lower than many other cosmetic laser brands. How often do the hand pieces break? Generally on the IPL handpieces you need to switch out the flash lamps every 100,000 shots, 150,000 max. What is the biggest difference between Candela and cynosure? It's mainly in the cooling tech. Candela lasers go up to 18 mm, which doesn't make or break you, but it will allow you to perform procedures faster. What is the difference in procedures each machine offers? You can do basically all the same procedures with each of these machines. The differences are in the spot sizes, the energy they use, the power, and the necessity of the customer. All the machines that I deal with are all FDA/Canadia FDA approved, can be used by doctors in all locations. If you have more questions about Syneron and Candela, fill out the form below and I'll get back to you in a day or so. Thank you, I look forward to speaking with you soon!